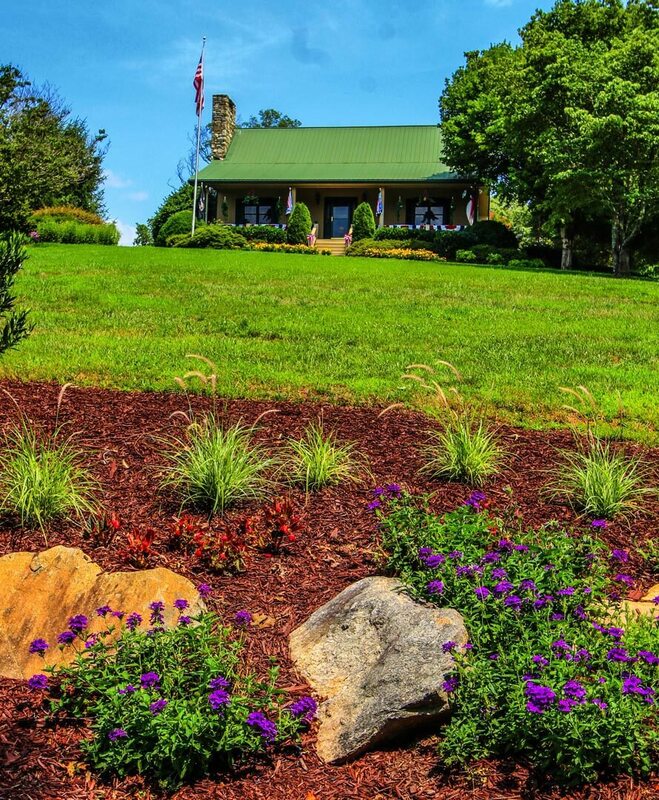 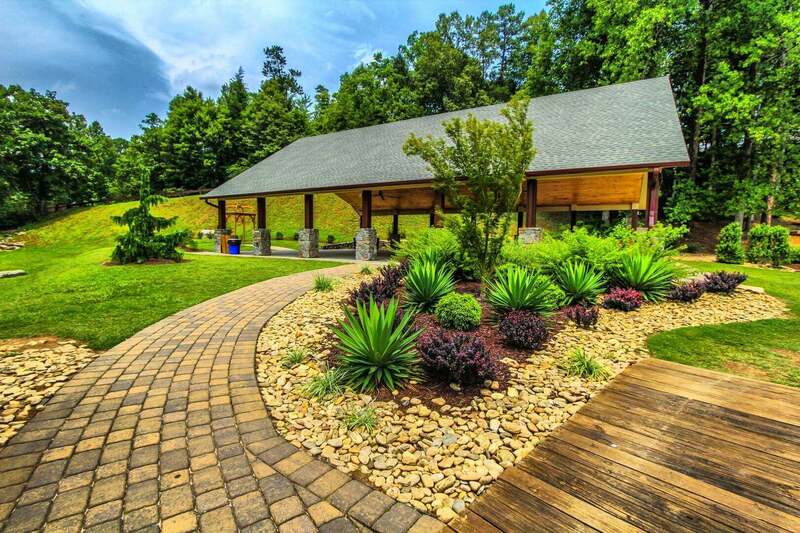 Fox Run Townhouses and Fairways of the Mountains, located in Lake Lure, NC, offer countless resort and outdoor activities. 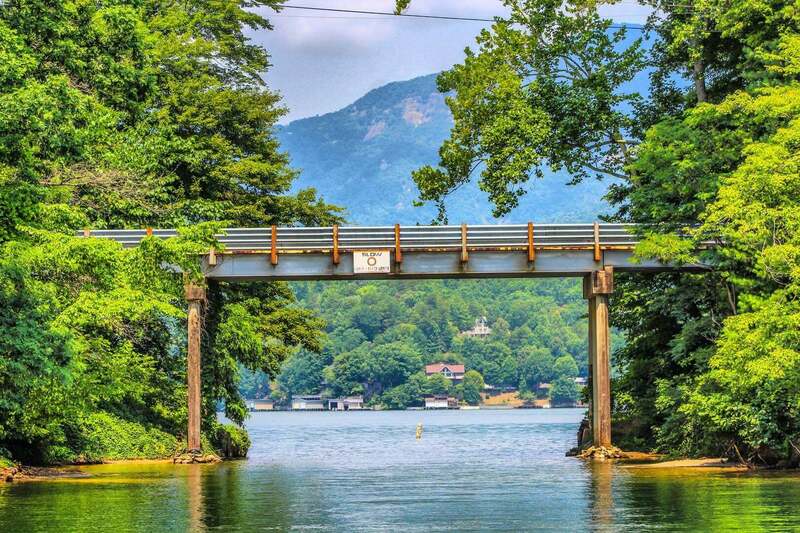 In addition to 36 holes of golf and tennis, vacationers can enjoy water activities on beautiful Lake Lure or Bald Mountain Lake right at the resort. 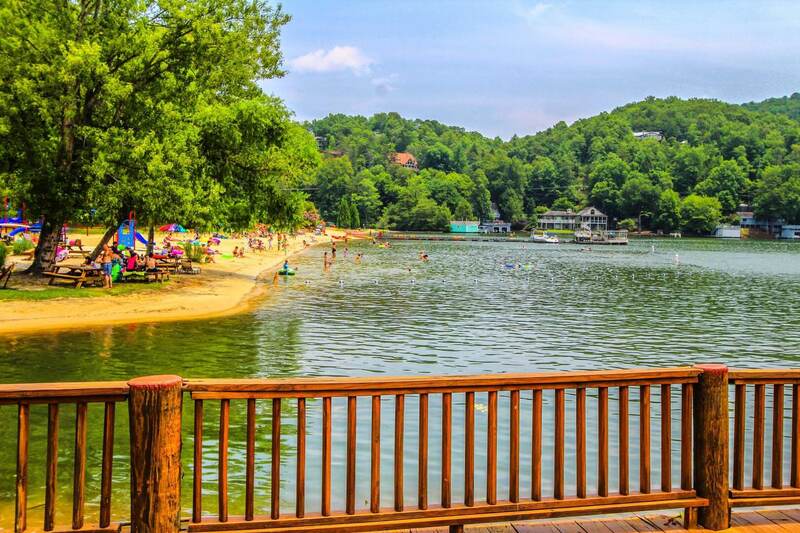 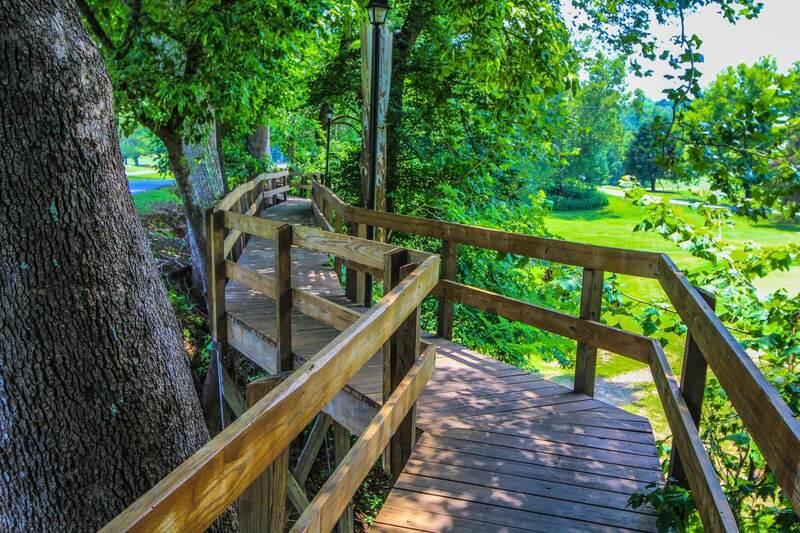 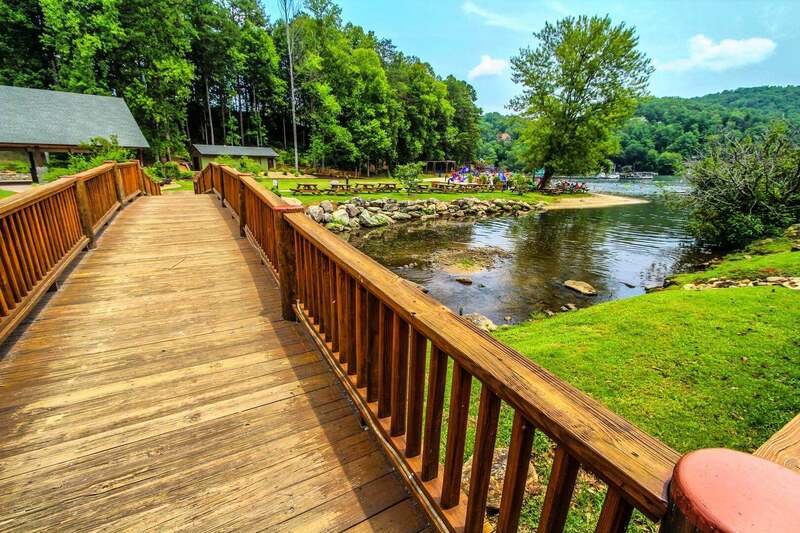 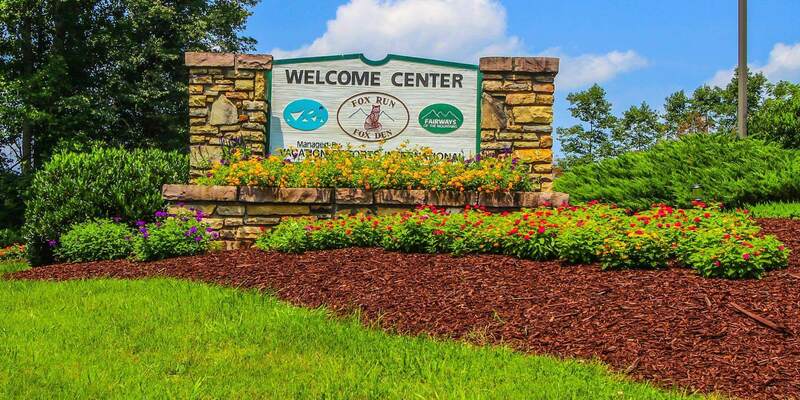 Nearby attractions include Biltmore House, Carl Sandburg home in Flat Rock, NC and Chimney Rock - one of nature's great attractions.Fox Run Townhouses and Fairways of the Mountains in scenic Lake Lure - the perfect North Carolina getaway! 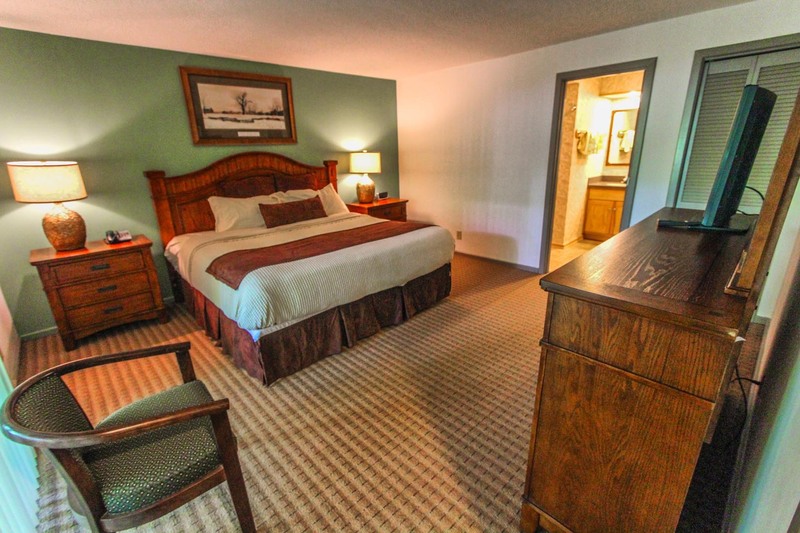 A two bedroom unit features a king size bed in the master bedroom and two double beds in the guest room. 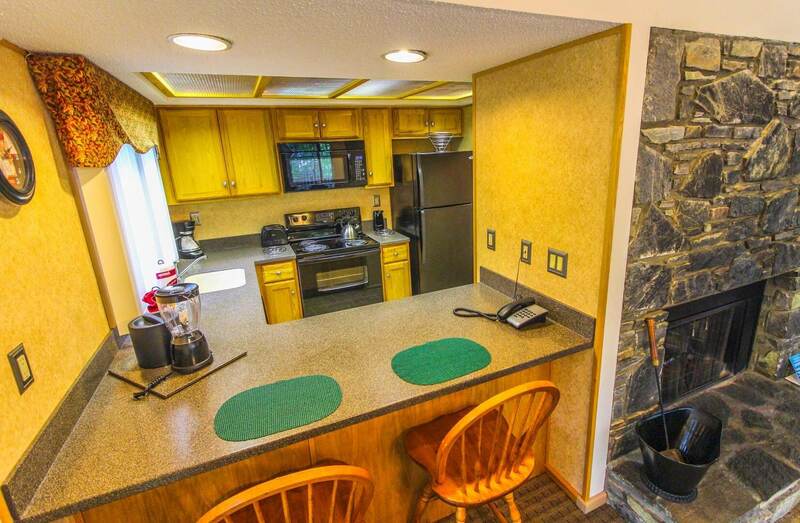 The unit includes a full kitchen, a sleeper sofa, and two bathrooms. 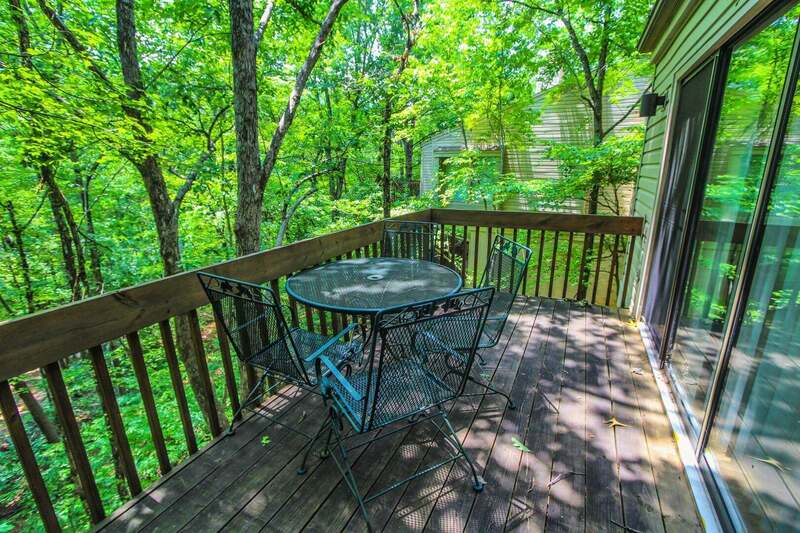 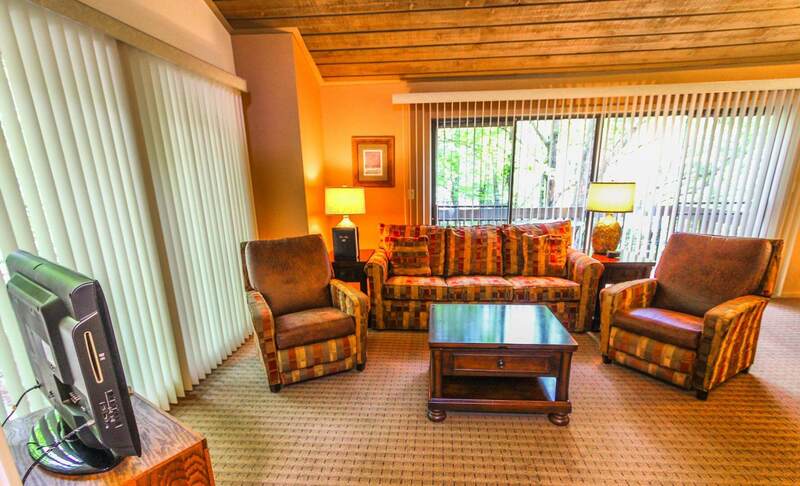 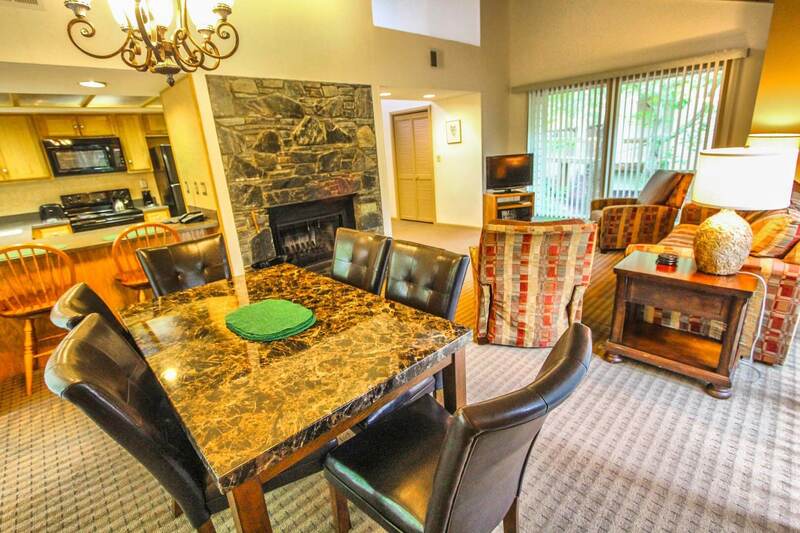 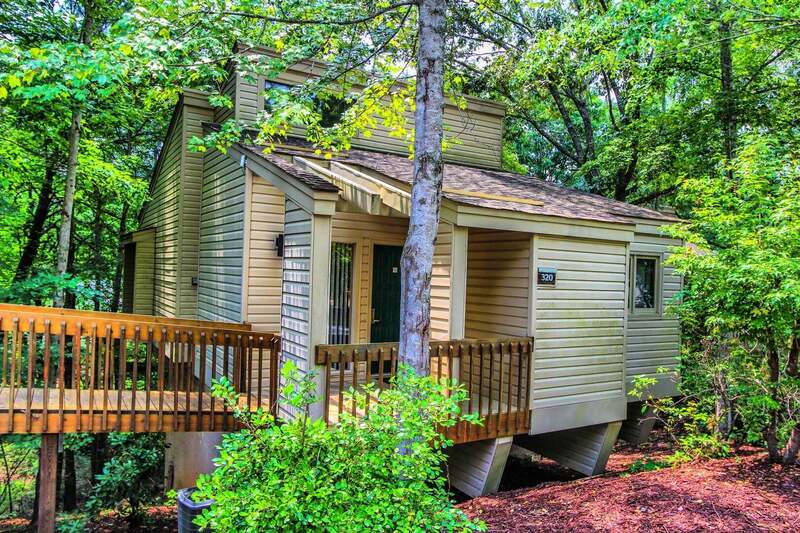 The unit is equipped with a washer and dryer, a fireplace, A/C and a jacuzzi. 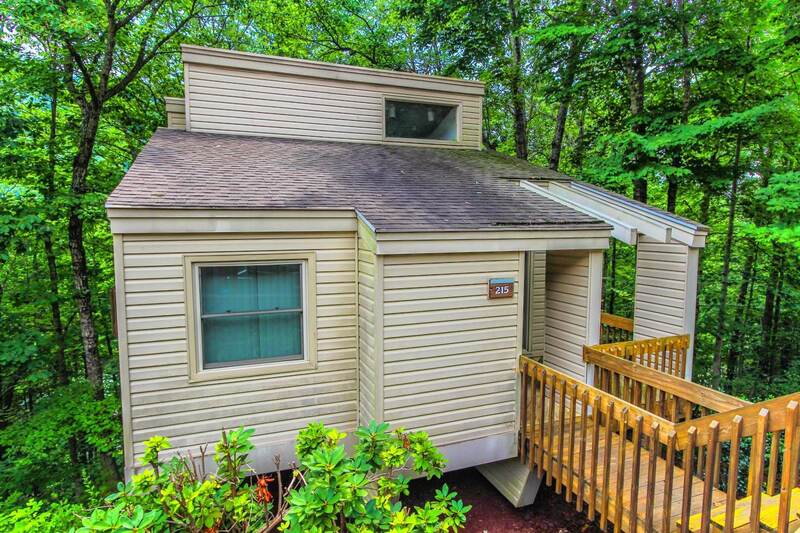 This room has a maximum occupancy of 8 and sleeps 6 privately.